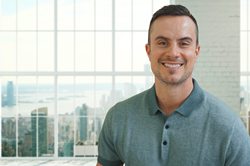 Stephen Ufford, CEO of Trulioo. “Poland is one of the most economically and culturally vibrant places in Europe – it’s also a strong center of fintech innovation.” - Stephen Ufford, CEO and founder of Trulioo. 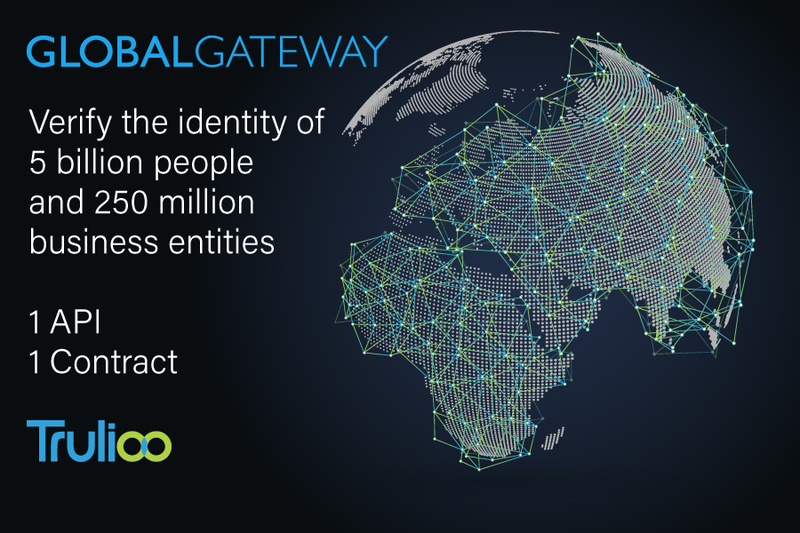 Trulioo, the leading global identity verification company, now offers instant identity verification of consumers in Poland, through its GlobalGateway platform. Trulioo supports clients worldwide to instantly verify five billion individuals and 250 million business entities in nearly every country in the world - all through a single API integration.